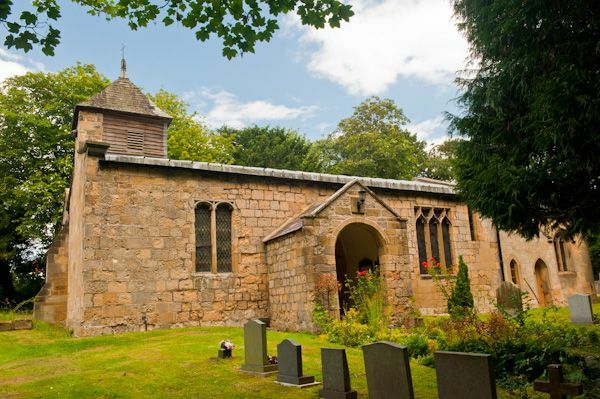 All Saints Church in Wold Newton is a pretty Norman church with an attractive woden bell turret, an unusual feature in this area. The core of the church is Norman, with the addition of a Victorian north aisle. 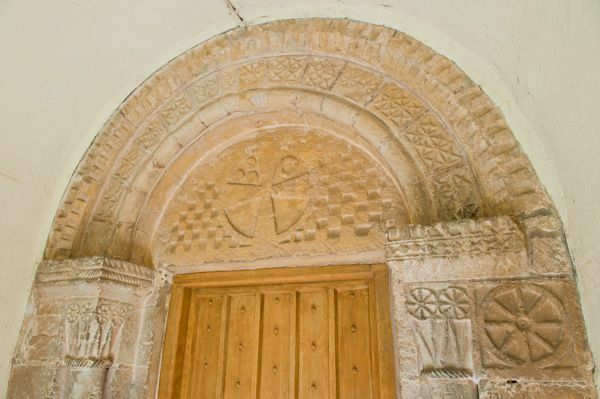 Norman features include the south doorway, font, and chancel arch. 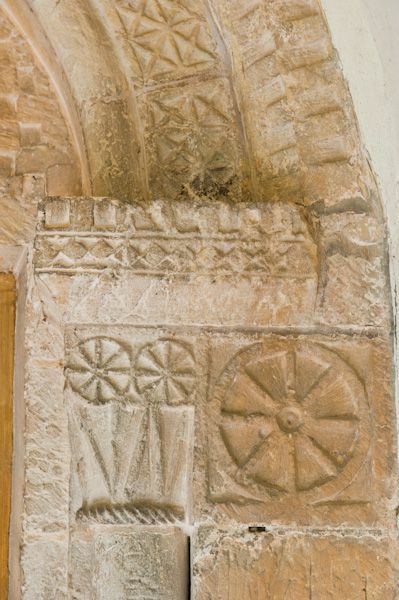 The south doorway is by far the most interesting, with traditional Norman diapering and nailhead patterns mixed with wheel motifs. 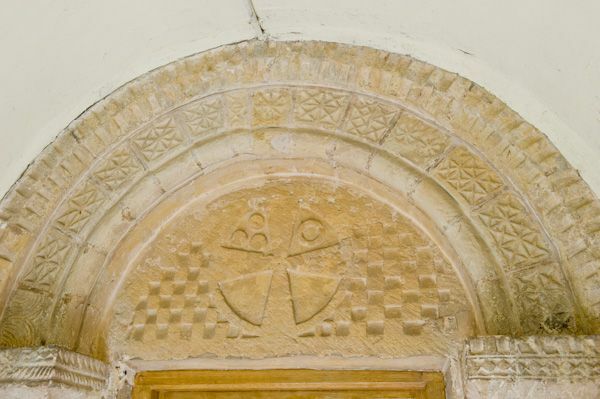 Below four recessed orders is a simple tympanum in chequerboard design, with a splay headed wheel cross in the centre. 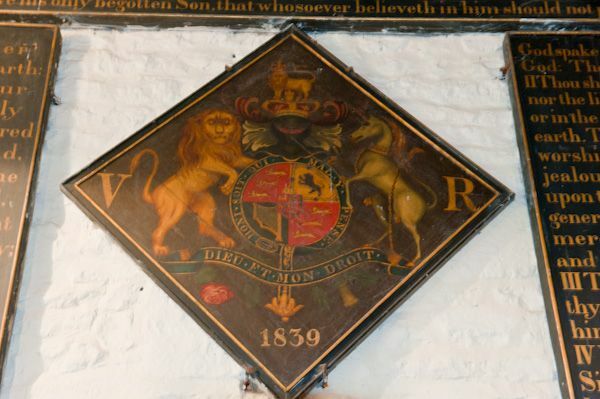 The interior is simple but has several historic features of interest including commandment boards and a Royal Coat of Arms dated 1839. 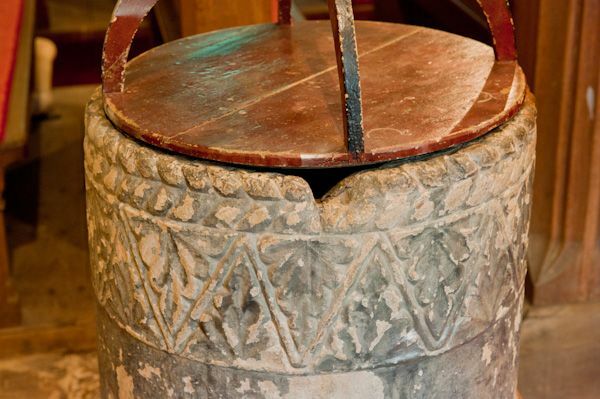 The font is built to a simple tub design with ropework near the rim and zigzag pattern below, interspersed with foliage patterns. 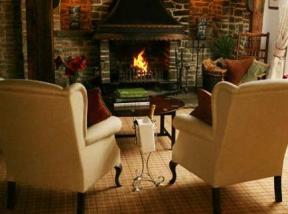 It is topped by a lovely rustic wooden cover. Note: Don't confuse this Wold Newton with the village of the same name in Lincolnshire. Verdict: A lovely country church with several interesting historic features.